Video of Wahida Live Performance at 45 Tchoup! | Wahida! 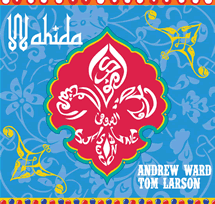 Filmed at the Wahida CD Release party on March 14th!